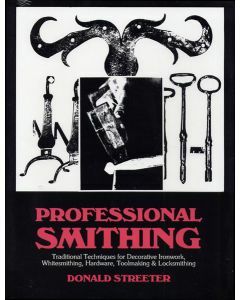 Traditional Techniques for Decorative Ironwork, Whitesmithing, Hardware, Toolmaking & Locksmithing Traditional smithing techniques are presented clearly including toolmaking, white smithing and lock smithing. 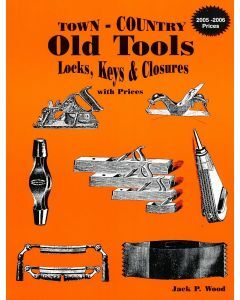 Included early hand forged kitchen utensils, fireplace tools, locks, keys, hinges, latches, hooks, springs and more. 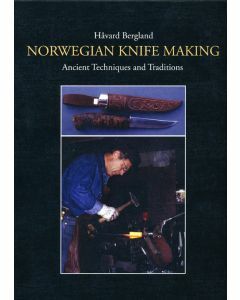 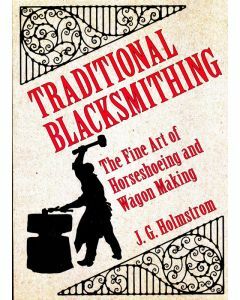 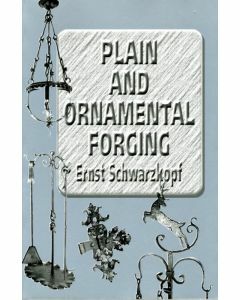 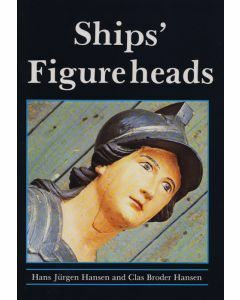 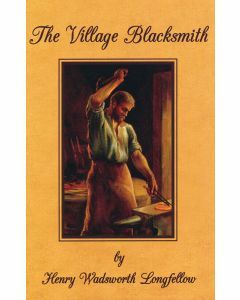 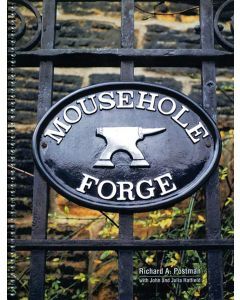 Invaluable to blacksmiths, collectors, historians, and restorers alike.